Kyuwon James hasn't made any posts. 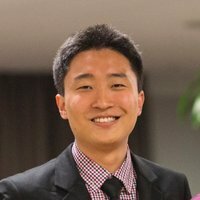 Kyuwon James isn't part of any investor groups. Kyuwon James doesn't follow anyone. Kyuwon James doesn't have any followers yet.